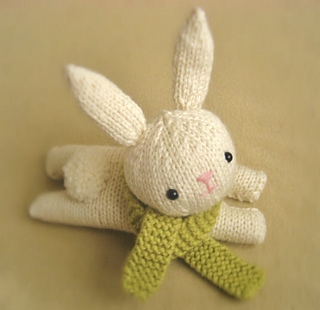 This listing is for my original amigurumi knit bunny pattern, perfect to make for Easter. This pattern is easy to knit up and I have included lots of photos to help you along the way! Bunny measures 6 inches long and 6 inches tall.